I’m slowly but surely making my way back towards beauty reviews. I have so many many many M-A-N-Y products to review, but how can I find the time when I have this little monster (almost) running around? 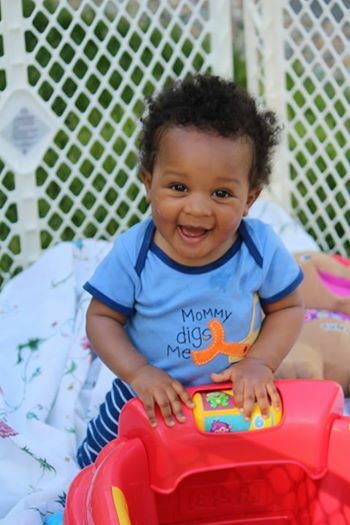 And I know, Jackson Blaise has nothing to do with my Maybelline Master Glaze Blush review, but I was just reflecting on the fact that in one week he’ll be a year old, and it’s seriously tripping me out (and making me sad). As hard as it was being a new mom and those GOD AWFUL sleep deprived early days, I so miss the quiet days of maternity leave and a baby who slept most of the day. That time with him was way too short, so today I’m vowing to somehow balance blogging, vlogging, and family. Wish me luck! 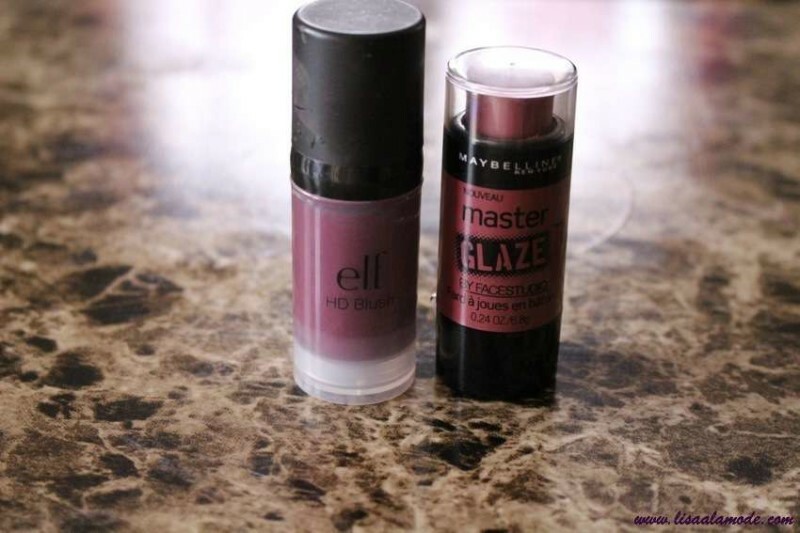 Maybelline Master Glaze Blushes made their way to our drugstores 5 or 6 months ago and I couldn’t WAIT to try them. I wanted all 6 shades, but I controlled myself. Especially since Walgreens was selling them at $9.99 per tube. Today the average retail price is $8.99 per tube, but of course, you can snag them on sale or cheaper at places like Walmart and Target. Now Cheeks Glisten with the Sheerest Color Glaze. 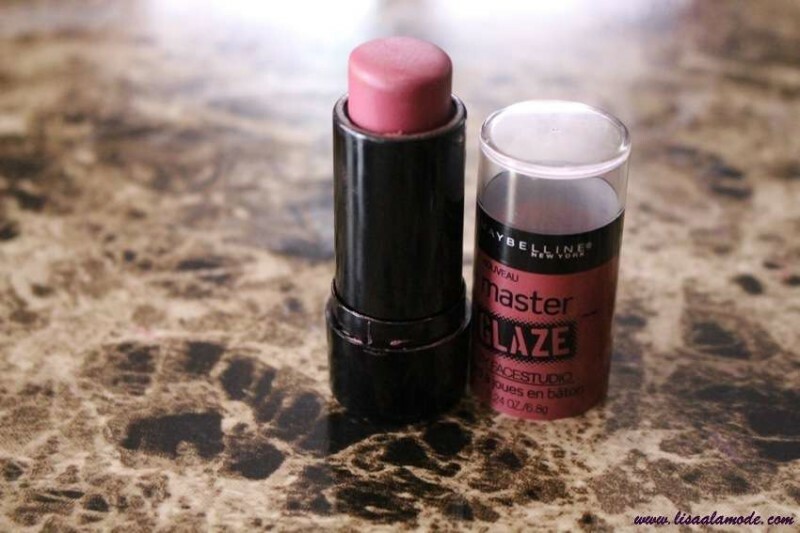 Maybelline New York Face Studio Master Glaze Glisten Blush Stick makes cheeks go dewy and gently glazed with sheer blush color. Liquid shimmer pearls + shea butter glide provide blendable blush color and smooth, even application. And I have to say, the description is spot on in terms of what you get out of these little blushers. And therein lies my mistake. I didn’t read the product description and was merely sold on the cute packaging and the color (which, by the way, I think works beautifully on darker skin tones.) But alas, I paid the price. The color was way too sheer and dewy on my dark skin. I don’t mind a dewy bronzer, but for blush, I need pigmention and lasting color. I didn’t get either out of this item, and since it didn’t promise to provide either, the mistake is mine and mine alone. Also, the price was a little high for my taste. $10 bucks for this little tube? I much prefer E.L.F.’s HD Blush in “Showstopper” as another drugstore cream blush. 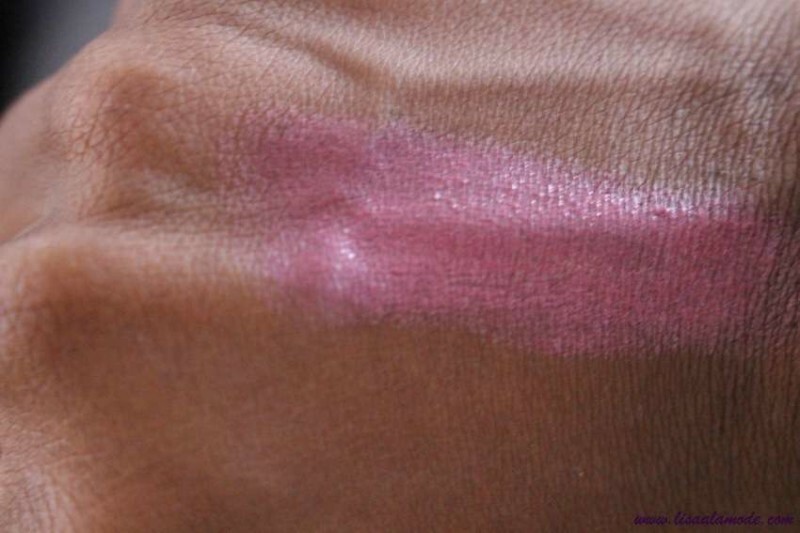 Great pigmentation, lasting color, and booyah $3 a pop. Final Verdict: If you are fairer skin, and you don’t have oily skin, the Maybelline Master Glaze cream blush may be worth trying. But if you have a deeper skin tone and you venture on the oily side, I’d opt for one of the ELF HD blushes. Be warned, though, a VERY little bit goes a long way, and the easiest way to apply is with your finger. Hey girl! Thanks for doing the leg work, I’ll have to check out that elf option for $3 lol and Jackson (the little monster) couldn’t be any more precious! Your son is adorable and I completely feel you about the change from sleeping all day. My son is month younger than yours so we need to set up a playdate whenever you’re in NYC 🙂 I will definitely be trying the ELF Showstopper the next time I go to Target. I love ELF products! Thanks for sharing!